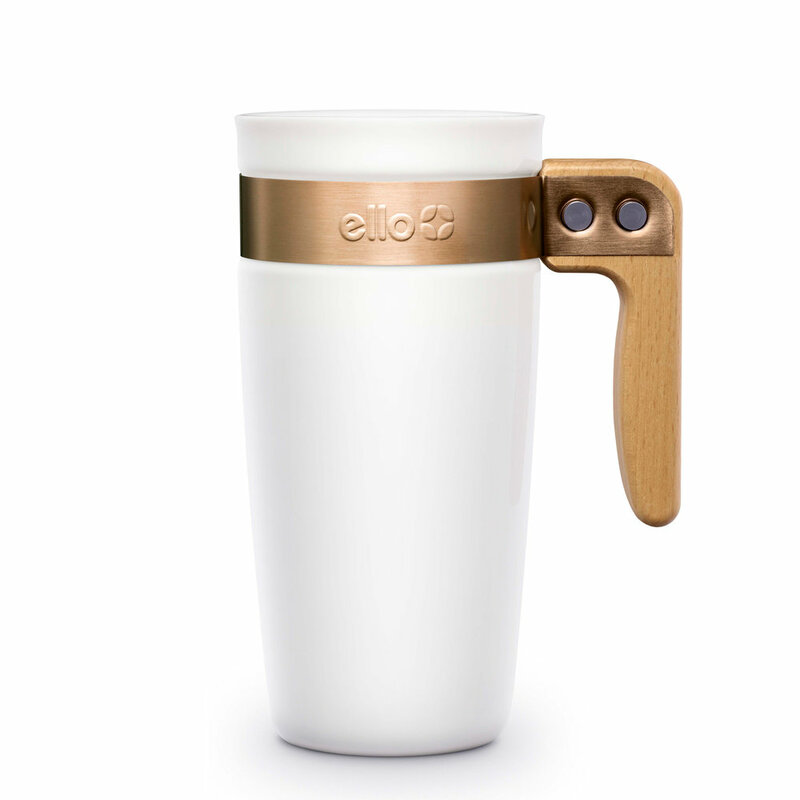 The Ello Miri vacuum insulated stainless steel travel mug combines fashion and function. 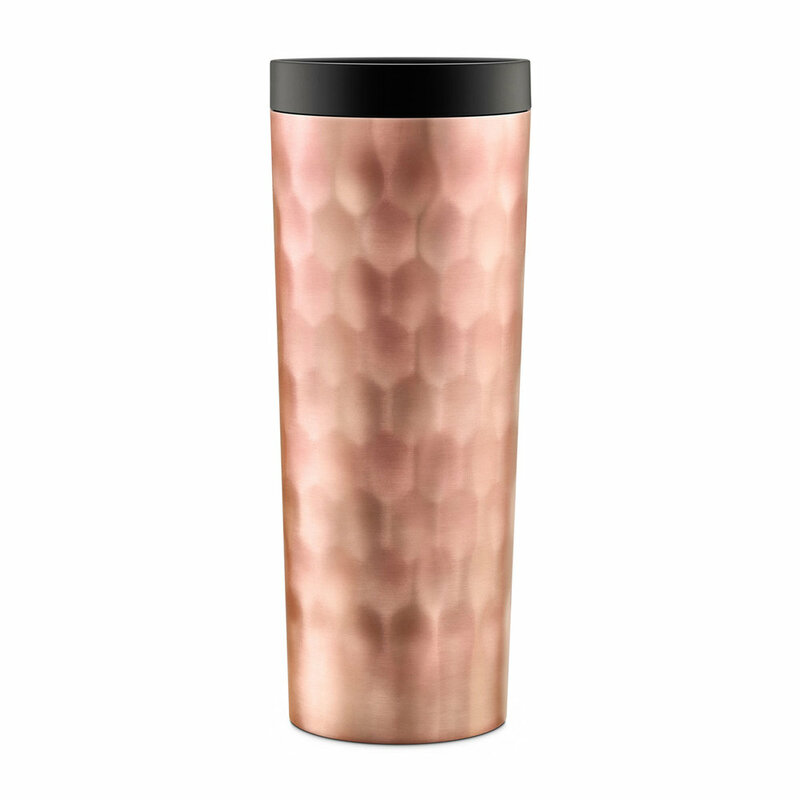 A unique pattern and paint finish make Miri the perfect compliment to any outfit. 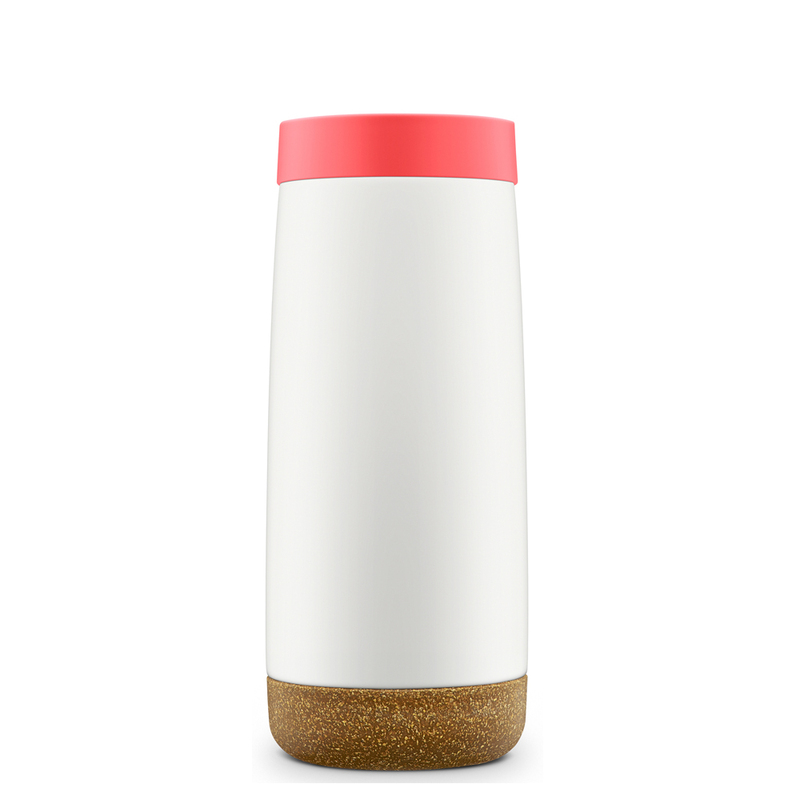 Vacuum insulated stainless steel keeps drinks hot up to 5 hours and cold for up to 24 hours. A sealing slider lid is leak-proof and designed for easy open and close.